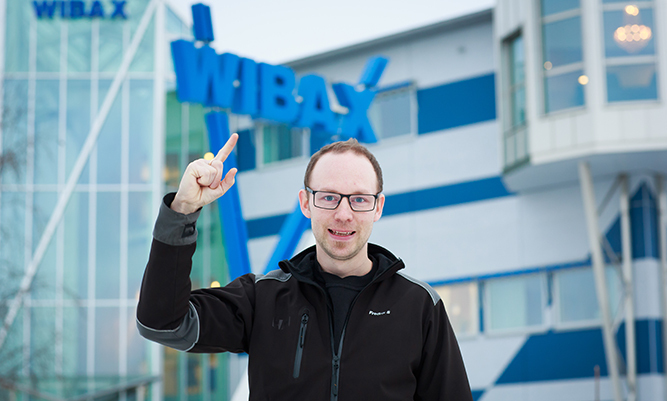 Wibax's combined resources provide special opportunities to create efficient logistics, offering benefits for economy, energy and the environment. We have a complete, extensive fleet comprising some 40 vehicles. It includes net-effective vehicles for short-distance transport as well as others that offer the potential to combine road, sea and rail freight. Our vehicles have non-rusting and rubberised tanks for transporting a wide range of chemicals. 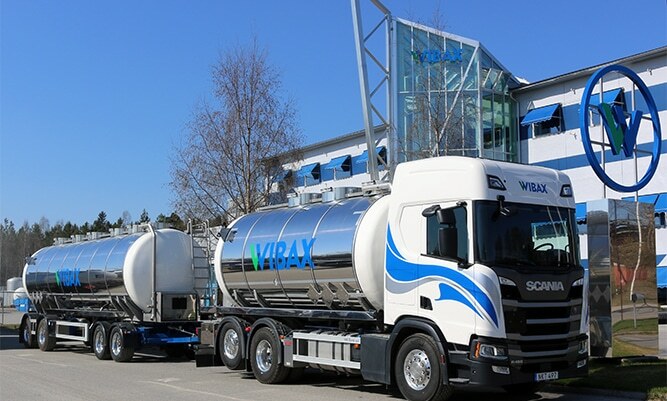 Our secure delivery chain supplies our customers in the Nordic region with products via tanker truck, and we can also pump products over to smaller cisterns and IBC containers. Wibax delivery trucks service is used for the delivery of chemicals packaged in IBCs, drums, cans or as dry goods in sacks. We tailor a logistics solution to meet your needs, and we can also offer stock control. The vehicle is staffed by Wibax’s personnel to ensure good knowledge about the handling of chemicals. 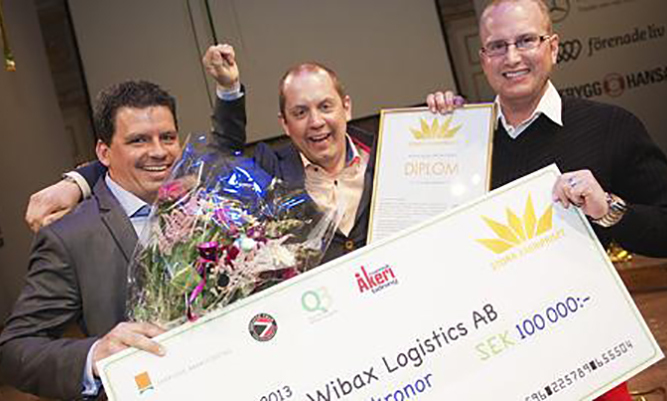 Wibax Logistics was named Sweden’s best haulage company in 2013, when we were handed the Stora Åkeripriset award. Through good planning and combinations of various modes of transport, storage and return flows, we are able to minimise return freight and create effective logistics flows for our customers. 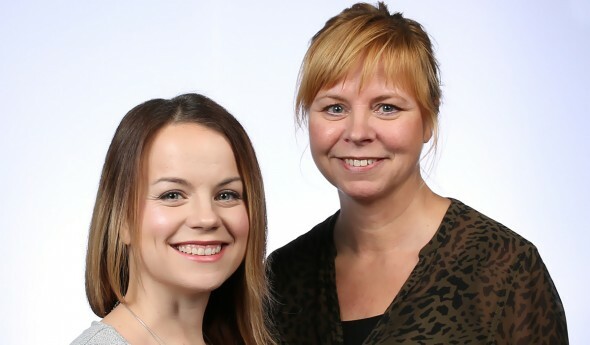 The Swedish haulage sector’s trade organisation, the Swedish Association of Road Transport Companies, is working to achieve the healthy and profitable development of our sector. We contribute to this work as members. Wibax Logistics is also a member of Fair Transport, where responsible haulage companies adopt a stance on healthy transport. 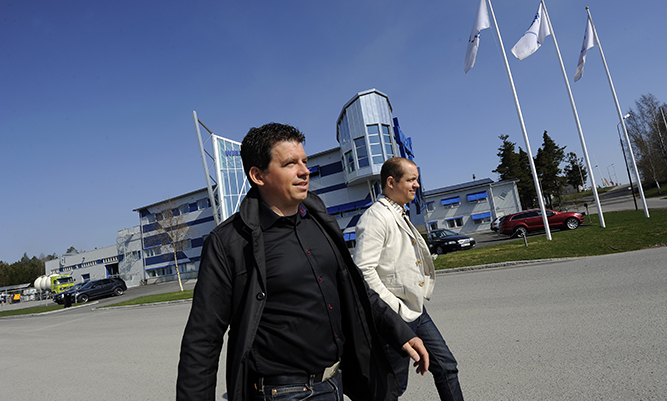 As a company, we drive in a roadworthy manner, think climate smart and offer good working conditions. Our drivers are trained as regards safety and the environment. 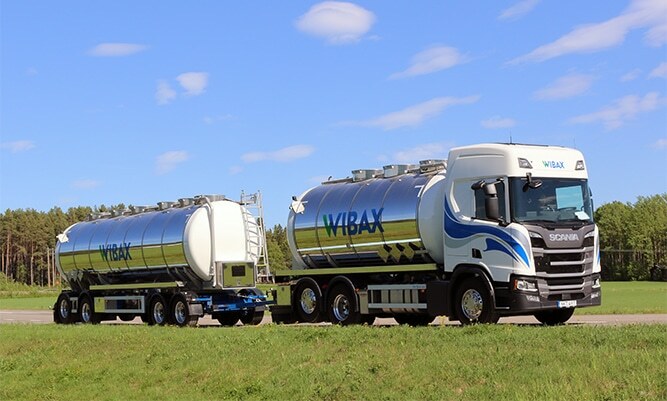 Since 2007, Wibax’s drivers have reduced their fuel consumption by more than 10 per cent as a result of skill and environmental awareness. 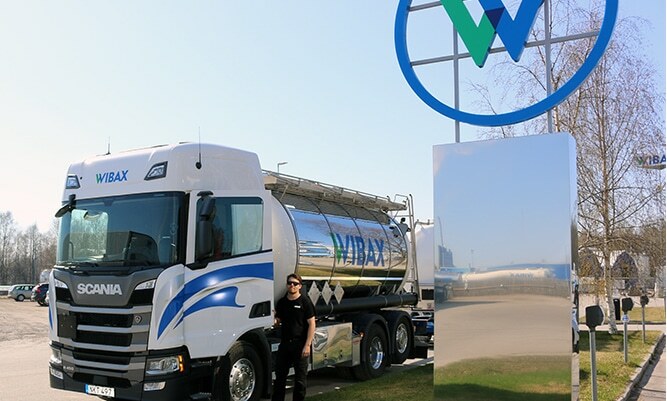 Wibax’s tanker trucks are stationed in strategic locations with depots. If you have any questions or would like to know more about our services, please contact me.